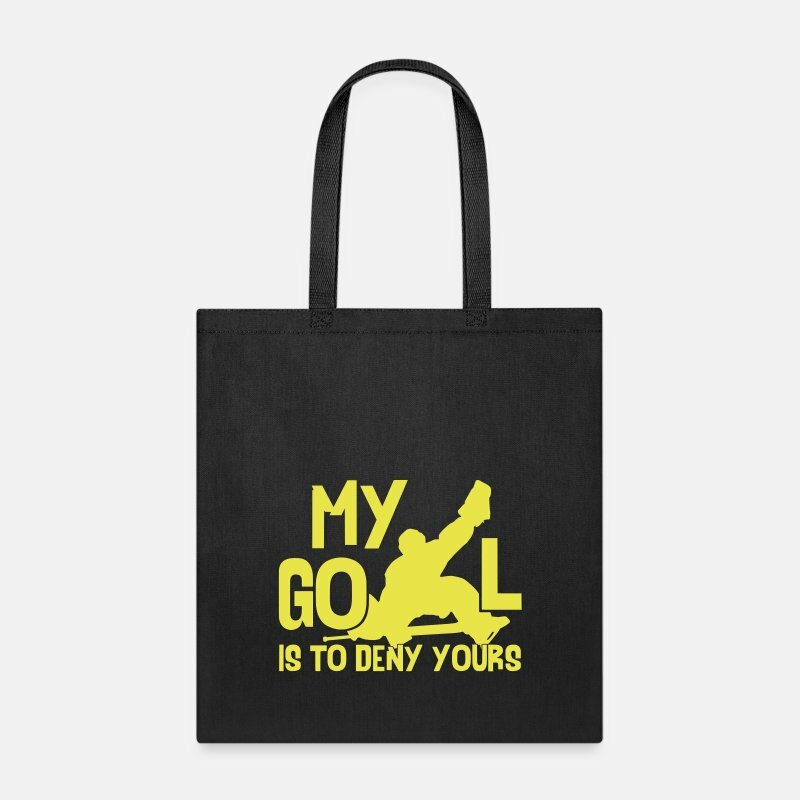 My Goal Is To Deny Yours. 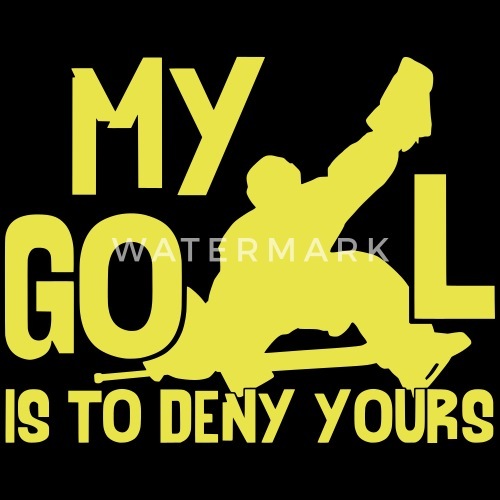 Design for hockey goalies and goalie fans. 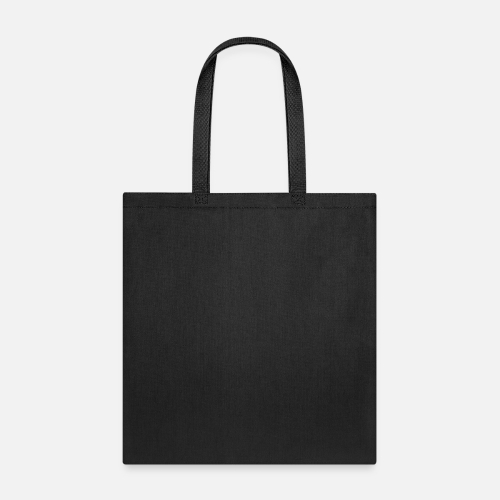 Big, bold design, great for t-shirts, hoodies etc.